36-Pack Microfiber Cleaning Cloths Just $17.99! Down From $40! You are here: Home / Great Deals / Amazon Deals / 36-Pack Microfiber Cleaning Cloths Just $17.99! Down From $40! Don’t miss this amazing deal from Amazon! Get this Zwipes 36-Pack Microfiber Cleaning Cloths for just $17.99, down from $39.99 PLUS FREE shipping for Amazon Prime or orders $25 or more! 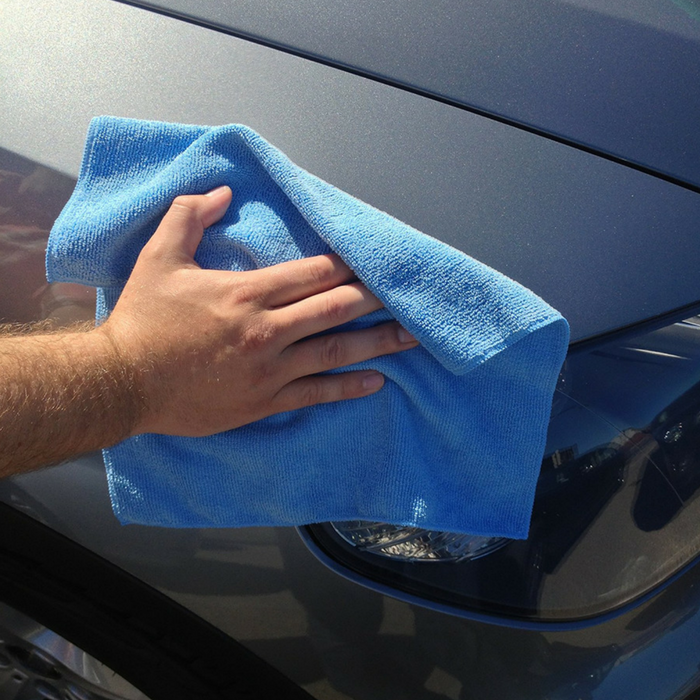 The Zwipes 36-Pack Microfiber Cleaning Cloths is the perfect tool for any cleaning need. Whether indoors or outdoors, they can handle the toughest of grease, dirt, dust, and spills while remaining safe on all surfaces. Each cloth is assigned their own color to prevent cross-contamination between cleaning areas around the house, yard, or garage. And when they get used up, toss them in the laundry to use again – they can withstand up to 500 washes!